This project is an EU mandate. 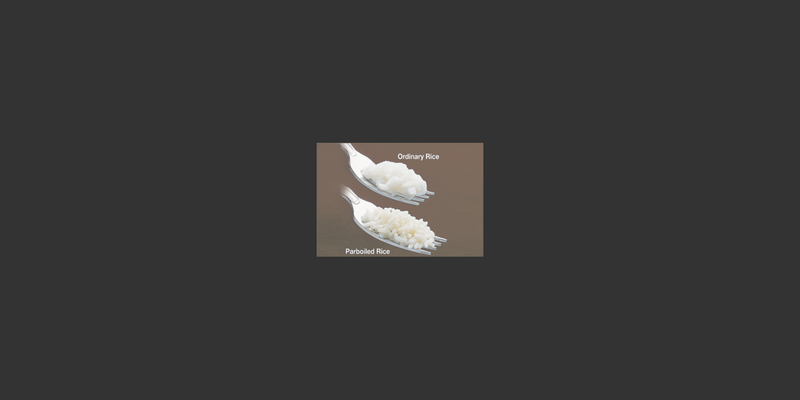 Rice is one of the most essential food and cash crop in Tanzania. 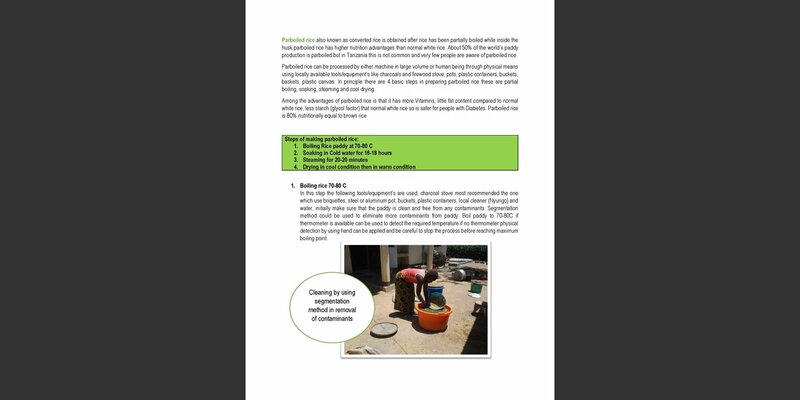 It is cultivated mostly by smallholder farmers for household use and as a cash crop for sale at local and regional markets. 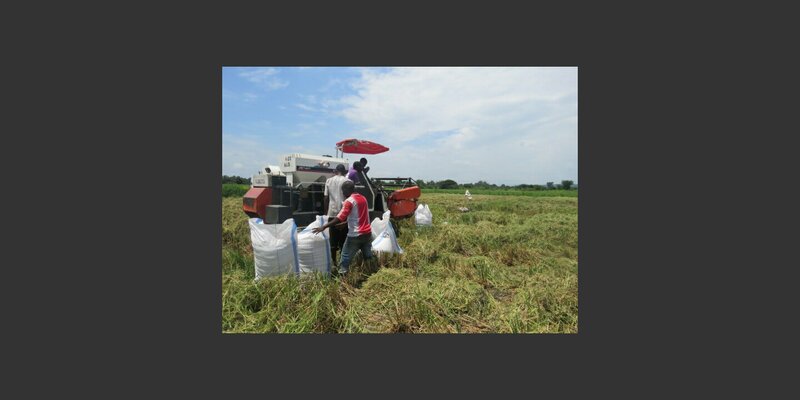 Post-harvest losses claim more than 30% of grains each harvesting season. 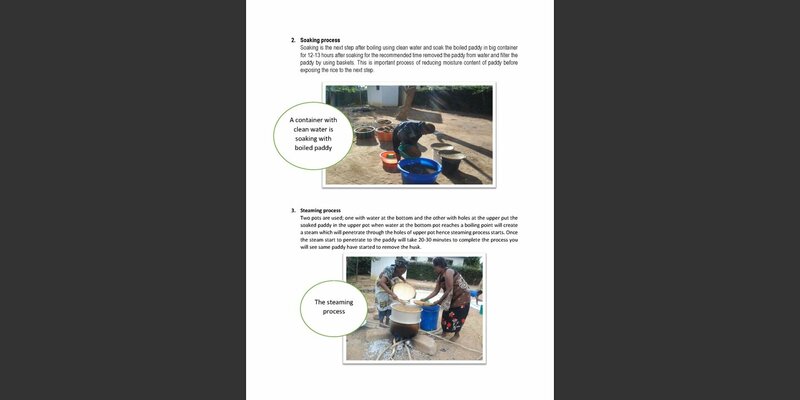 This can cost a smallholder family up to 40% of income from rice. 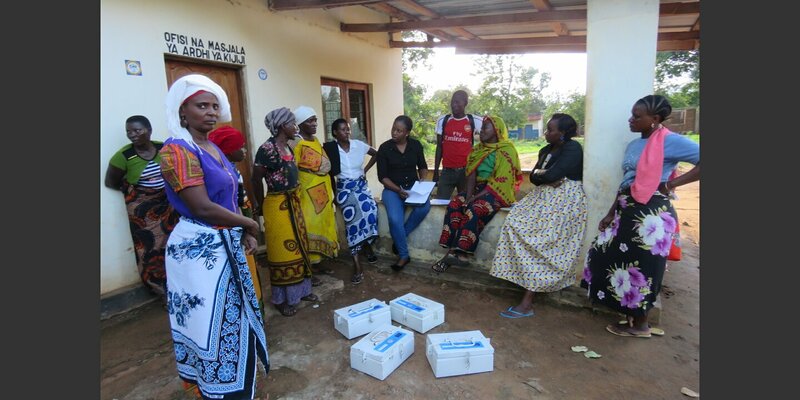 Helvetas Tanzania’s work in women economic empowerment focuses on agricultural markets. 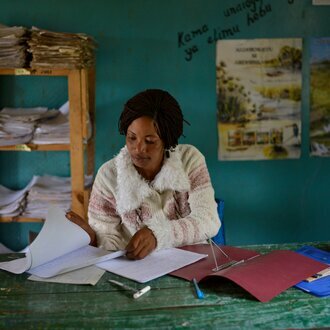 We’ve identified women’s participation in agricultural markets as a main driver to achieve women market inclusion and to achieve market system change in general. 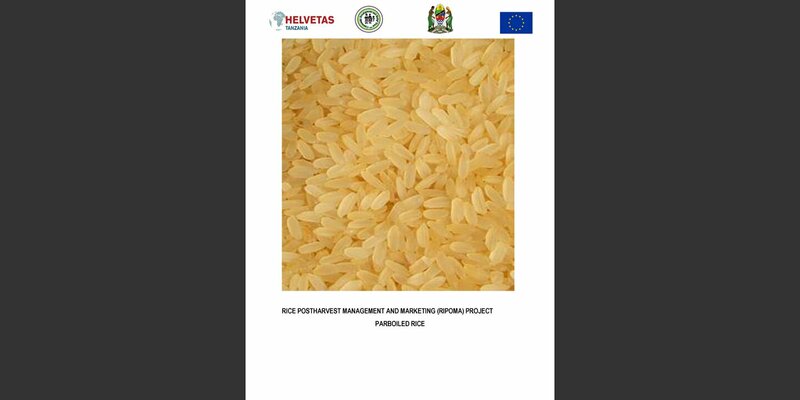 The Rice Postharvest Management and Marketing (RIPOMA) project is an initiative of Helvetas Tanzania and funded by EuropeAid. 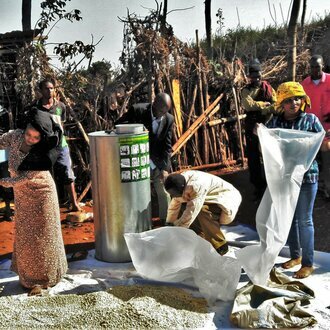 It aims to increase income and to reduce poverty of smallholder households in the Southern Agricultural Growth Corridor of Tanzania through empowering young and female smallholder rice farmers in innovative rice postharvest techniques and marketing. 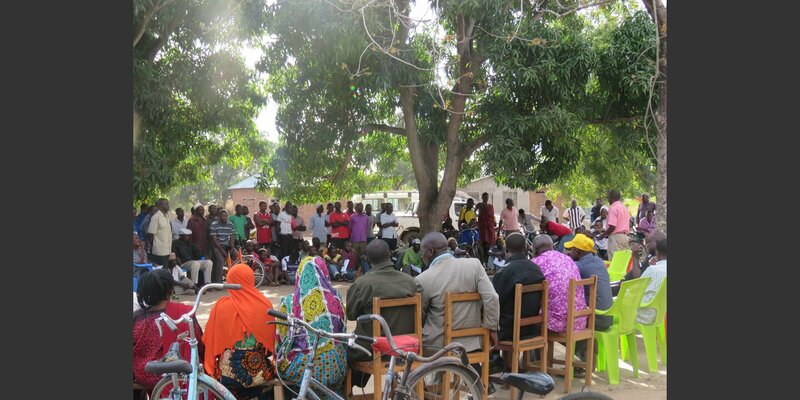 training of extension workers to support farmers effectively. 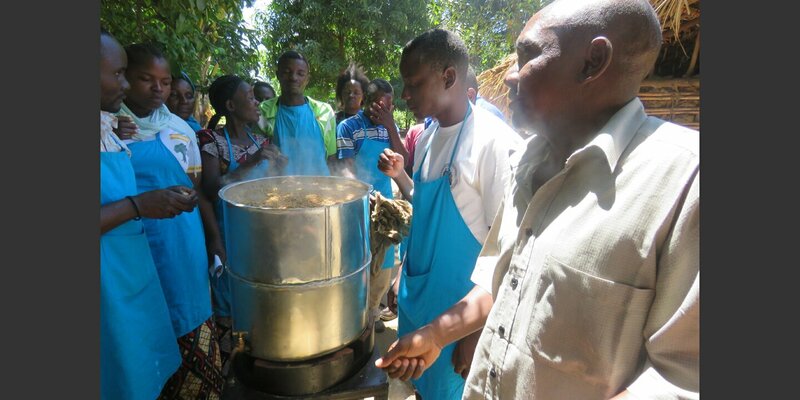 RIPOMA is designed to reach 3,000 smallholder farming households, and over 130 specific value chain actors and promotes an inclusive market system development approach, women and youth economic empowerment and good agricultural practices. 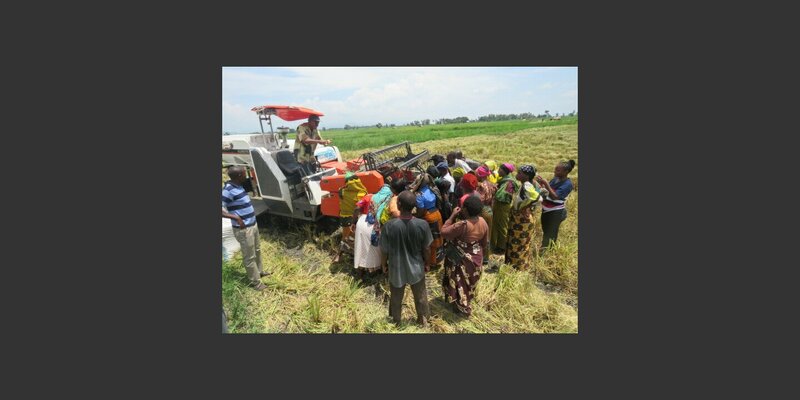 Project activities include among others training rice producers on postharvest technologies and strengthening technical postharvest management services provision but also introducing village based micro-finance mechanisms, and training in entrepreneurship, business management and marketing. 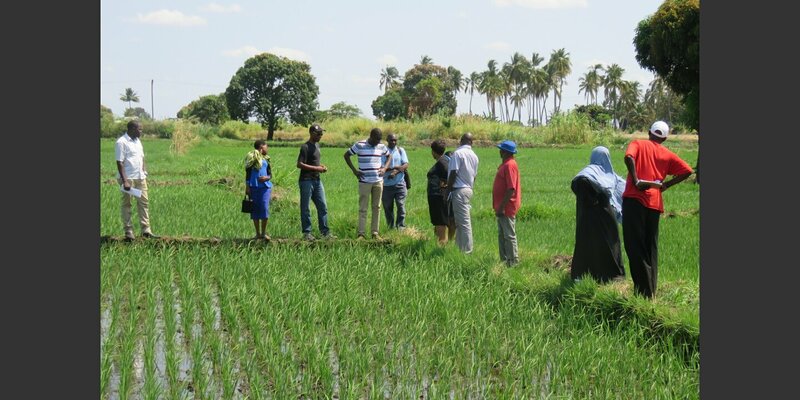 Helvetas Tanzania promotes partnership and synergies between different stakeholders in the sector to develop and advocate for long-term solutions to the problems faced by rice farmers in the region. 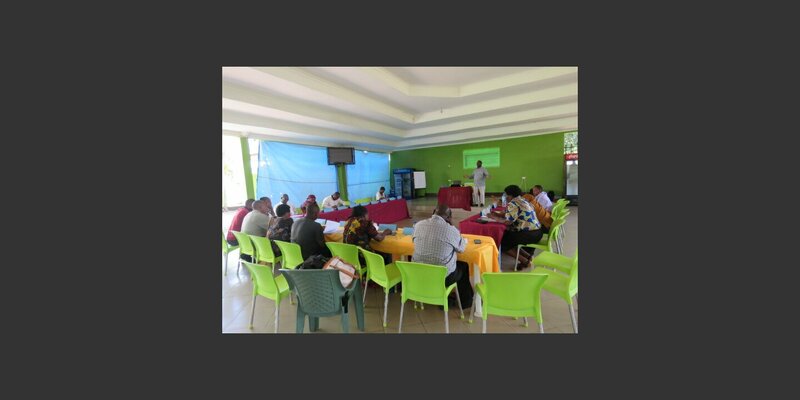 A multi-stakeholder platform is used to share experiences, and to learn about and promote favorable postharvest management policy. 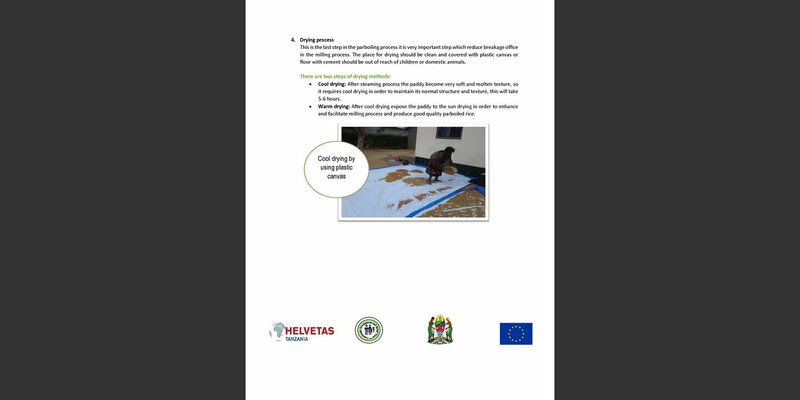 At national level, policy advocacy on postharvest management takes place through the Helvetas Tanzania facilitated Grain Postharvest Loss Prevention (GPLP) project which established the Tanzania Postharvest Management Platform consisting of various stakeholders including different ministries (Agriculture, Industry and Trade), civil society organizations and other key actors. 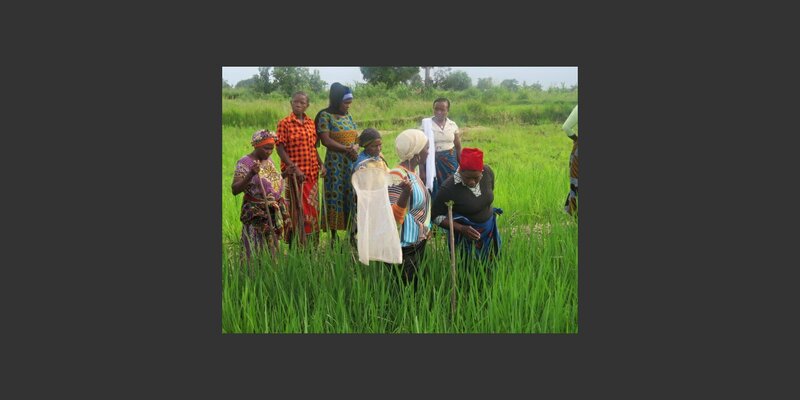 The platform advocates for the development of a national postharvest management strategy.